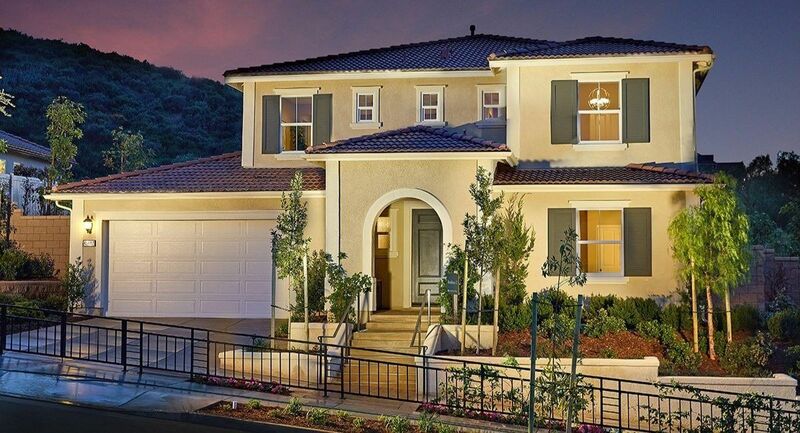 Toscano at Terracina sets an elegant tone for modern living with large homesites set amongst rolling hills. 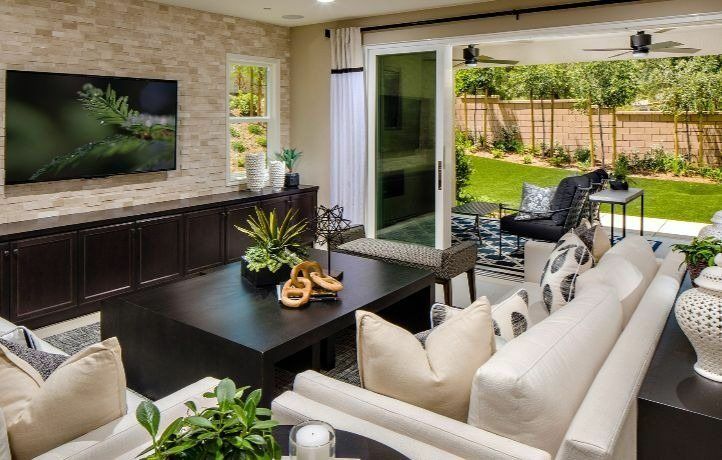 This expertly designed neighborhood combines the best of indoor and outdoor living for a rewarding atmosphere and active lifestyle. 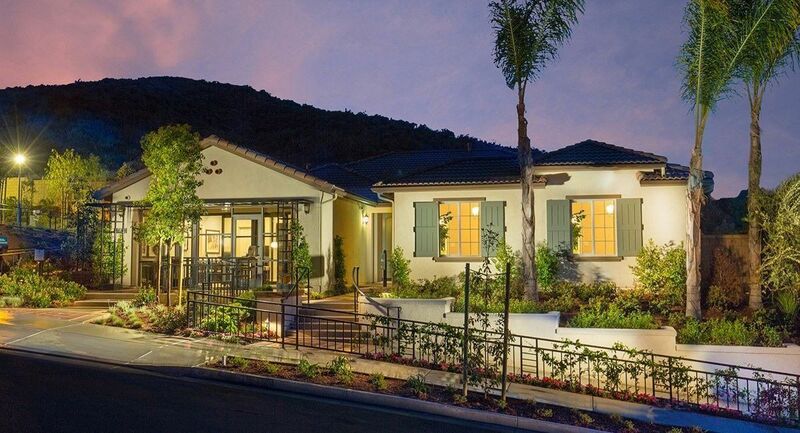 Enjoy destination living surrounded by established wineries. 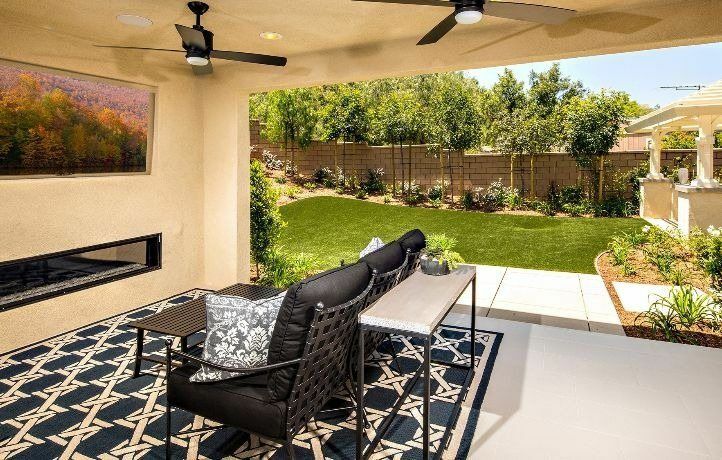 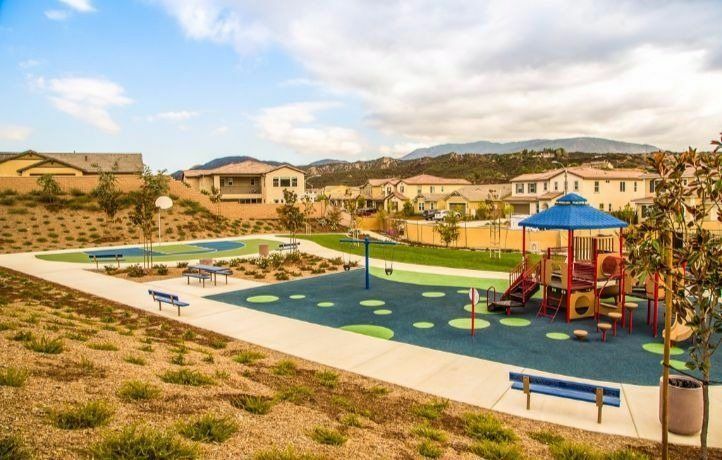 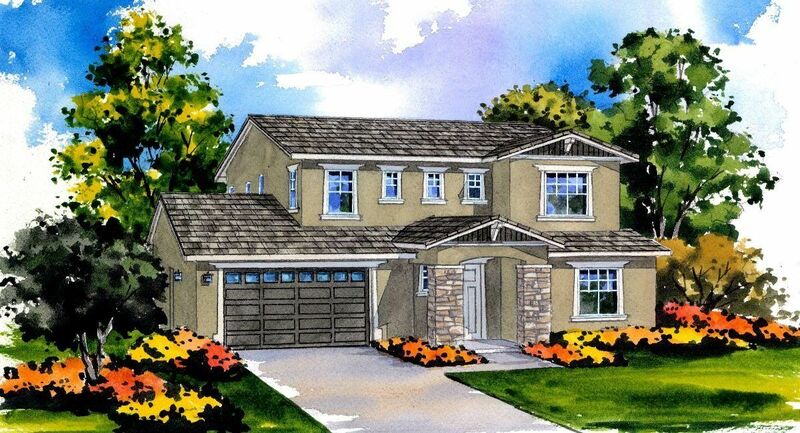 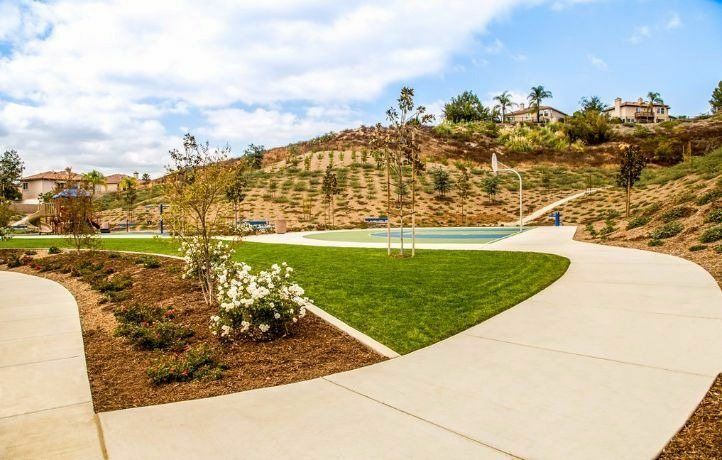 Toscano is within the award-winning Temecula Valley Unified School District and adjacent to the Redhawk Golf Club. 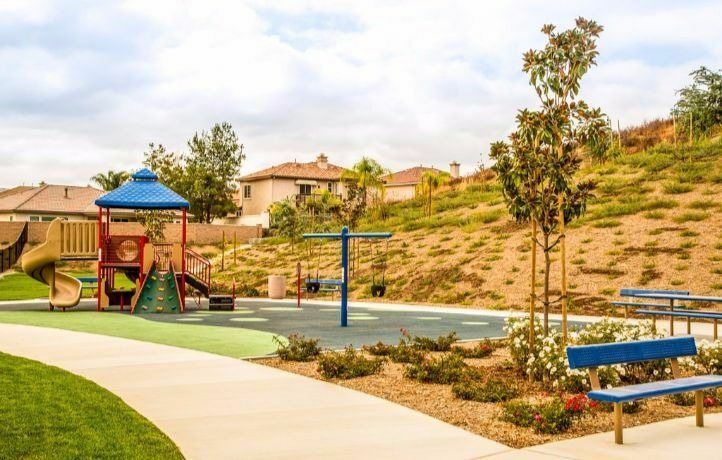 Convenient access to Highway 79 and I-15 makes experiencing Temecula's abundant parks, trails, shopping, dining and entertainment a breeze. 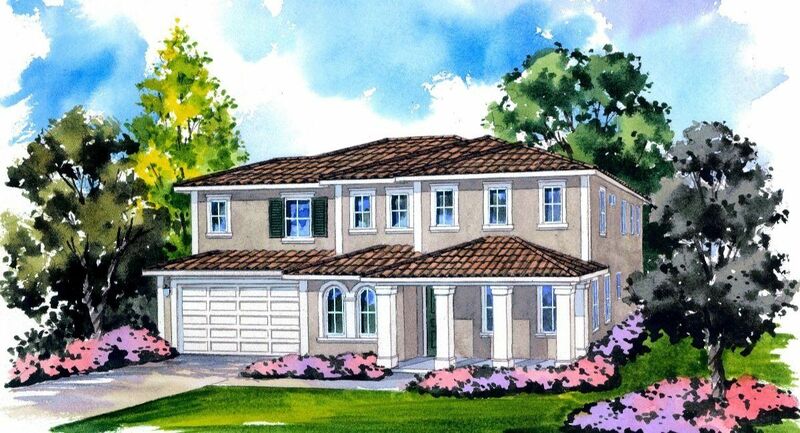 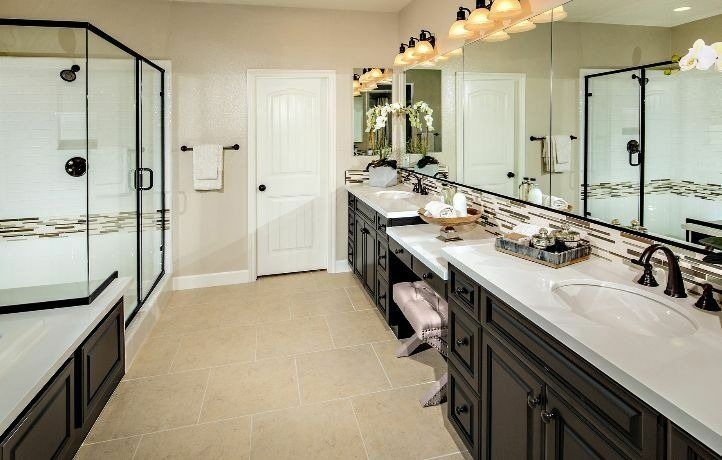 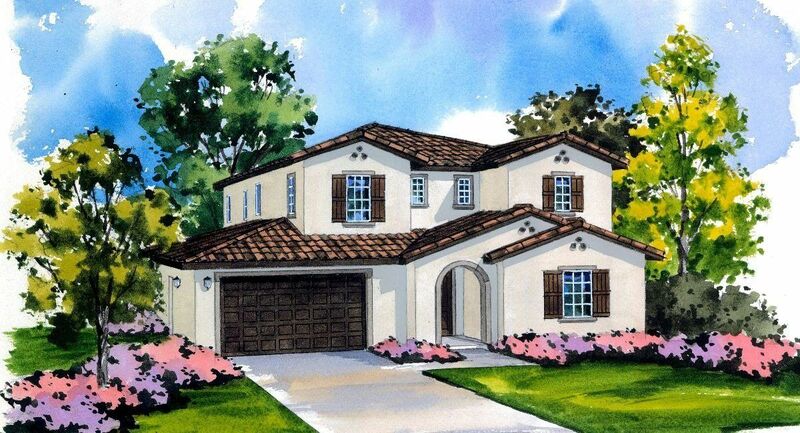 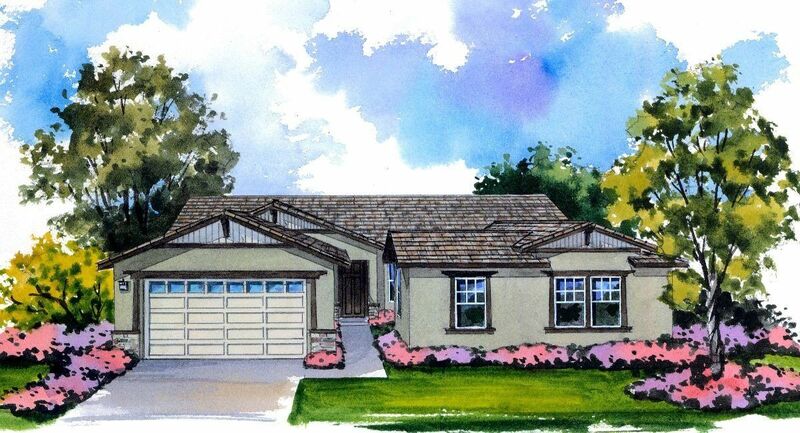 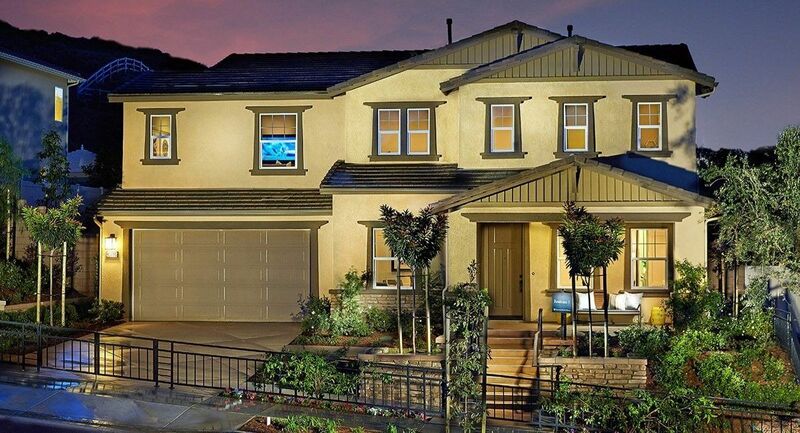 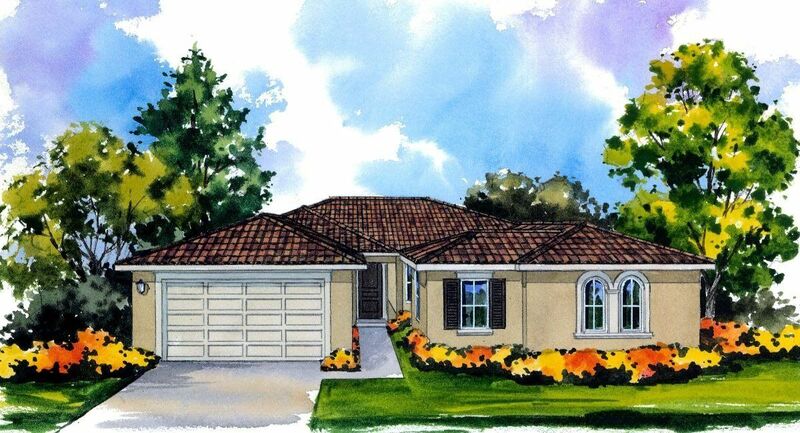 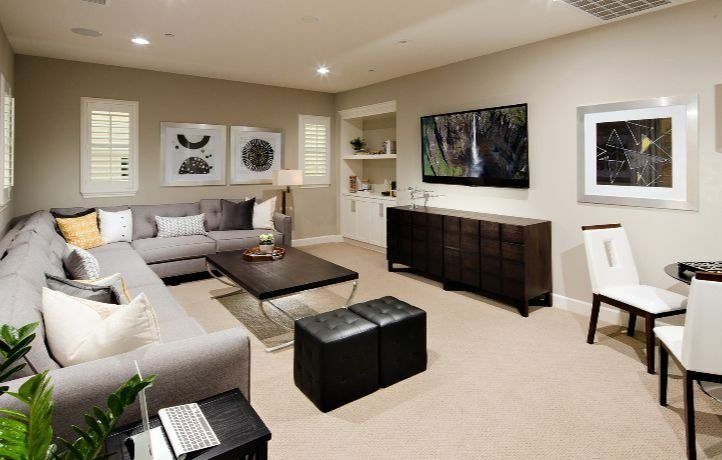 Toscano features 102 single-family homes ranging from 2, 700 to 3, 580 square feet of living space. 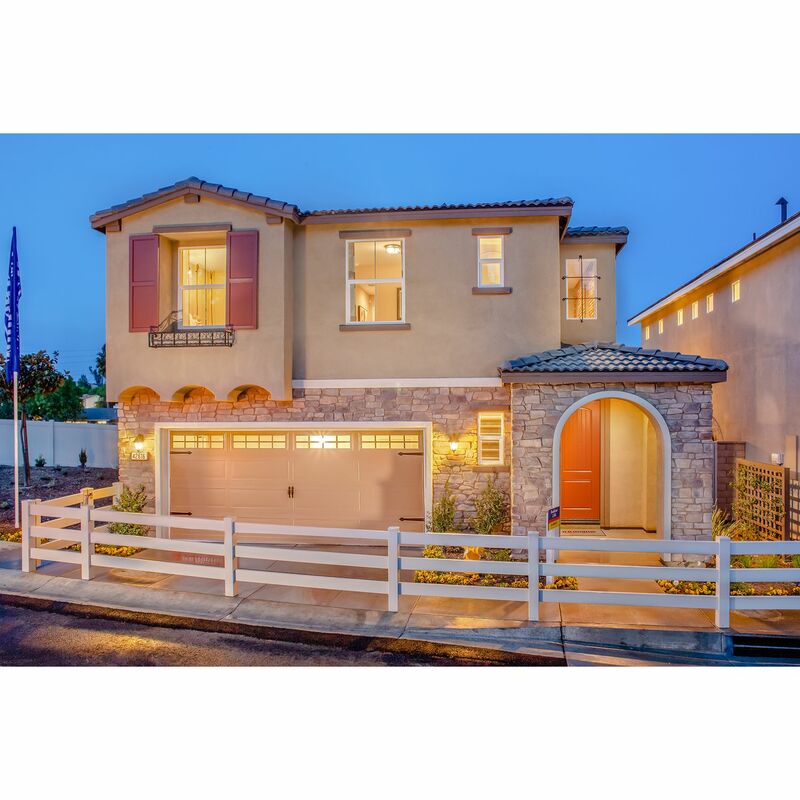 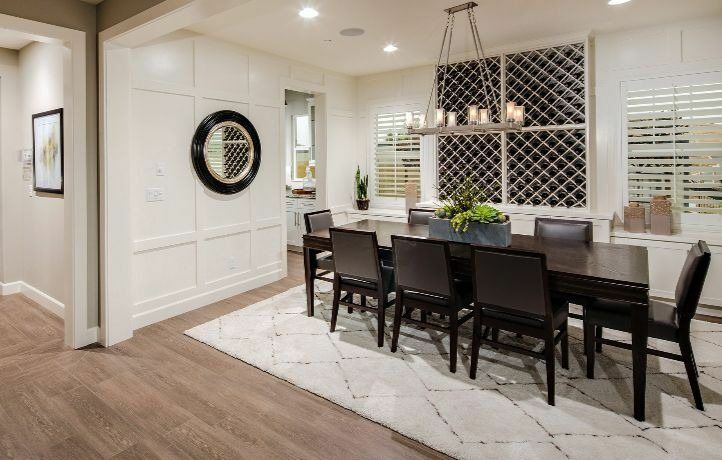 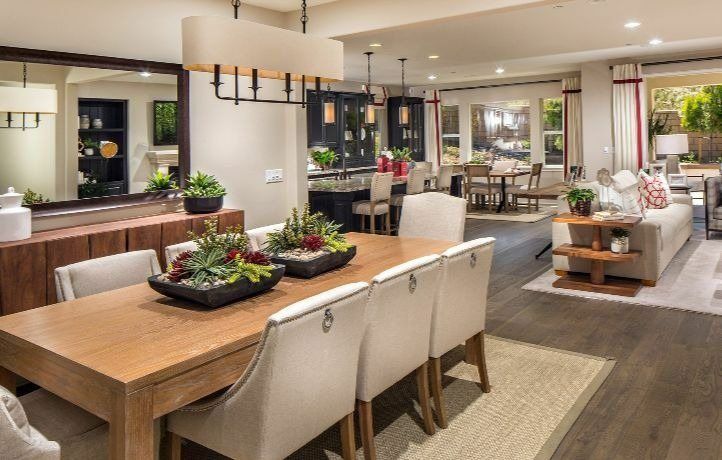 With beautiful Spanish, Italian and Craftsman architecture, these homes include four to five bedrooms and numerous room options including California Room, office, wine room and more.